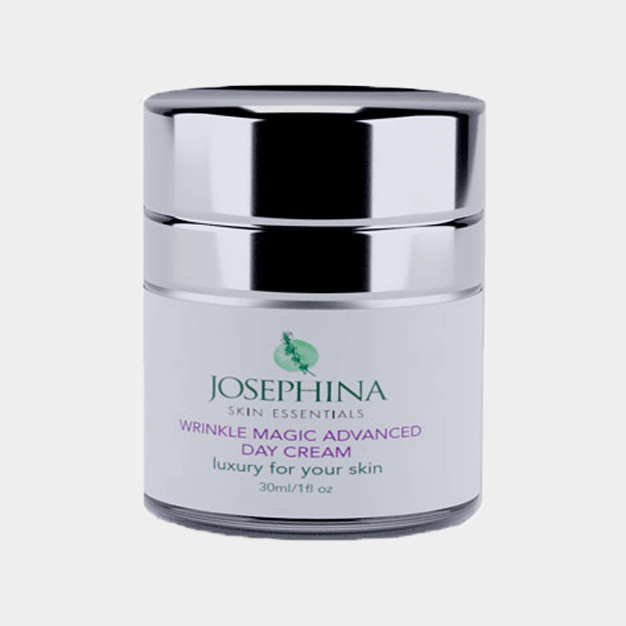 This protecting cream is light and non greasy, nourishing the skin with unique vitamins and antioxidants to help nurture your skin from damage and premature aging. 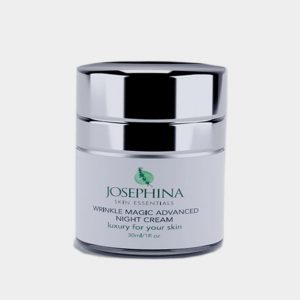 As this is concentrated, apply small amount daily to the face and décolletage..
*Macadamia Integrifolia Oil (Macadamia) . *Natural Alcohol extracted from plant. *Cannabis Sativa Oil (Hemp Seed ). 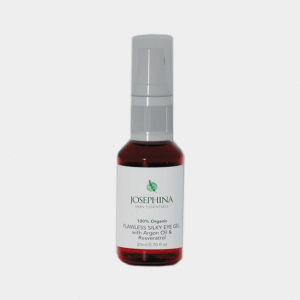 *Rosa Canina Oil (Rose Hip) . *Chamomilla Recutita Flower (Chamomile) extract. *Punica Granatum Fruit ( Pomegranate) extract. 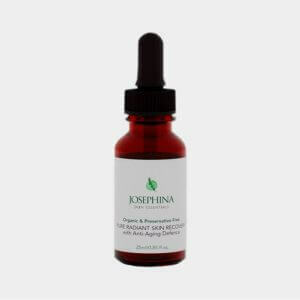 *Lycium Barbarum, (Goji Berry) extract. *Terminalia Ferdinandiana,( Kakadu Plum) extract .